One-off styled Luxury Contemporary Rugs offered by Ultimate Rug is altogether different from what you have seen until now. Believe me! Generally you’ll find this style in traditional rugs but weavers have really worked hard to craft a masterpiece in the contemporary patterns which are floral, blocks and geometrical in shape. These rugs are made from heatset polypropylene material which is stain-resistant, anti-fade and non-shedding so you don’t have to think about its maintenance every now and then. 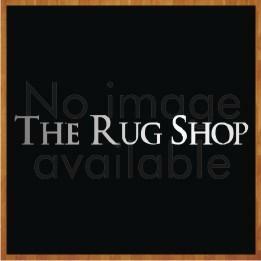 These rugs are made available to you in medium and large sizes so they can be easily adjusted anywhere in the home. A must have home décor accessory in case you were looking a floor cover having ribbed effect. 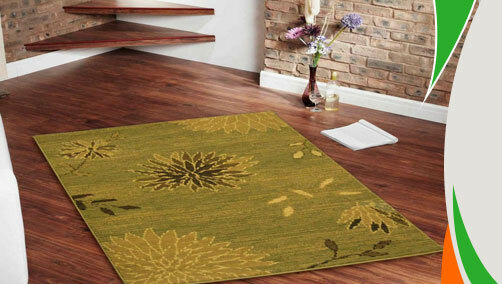 These rugs are available in medium and large sizes with following size variations: 120x170cm, 160x225cm.